There are so many tablets now in the market, not to mention the local brands, it’s just like a sudden boom to every android users who love checking and updating social networking sites. I’m sure everyone knows that Samsung already unveiled its newest android device that can compete the Apple's Ipad Mini- the Samsung Galaxy Note 8.0. Basically, this tablet is comfortable to hold. 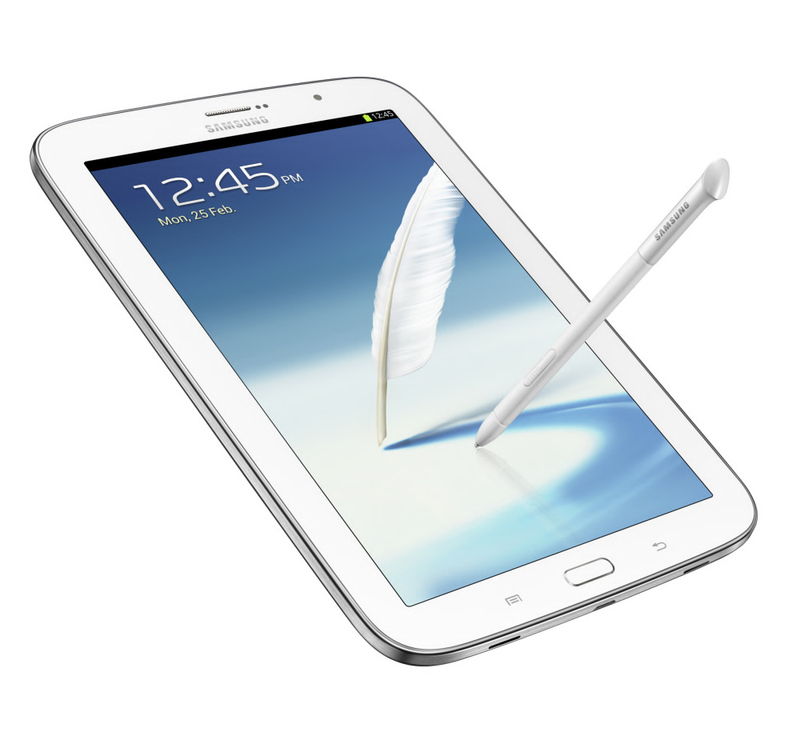 Using the S Pen feels a natural way of writing rather typing on a tablet screen. Compare with the other tablets and ipad mini, it’s a more expensive. The price is a lot for a small tablet. 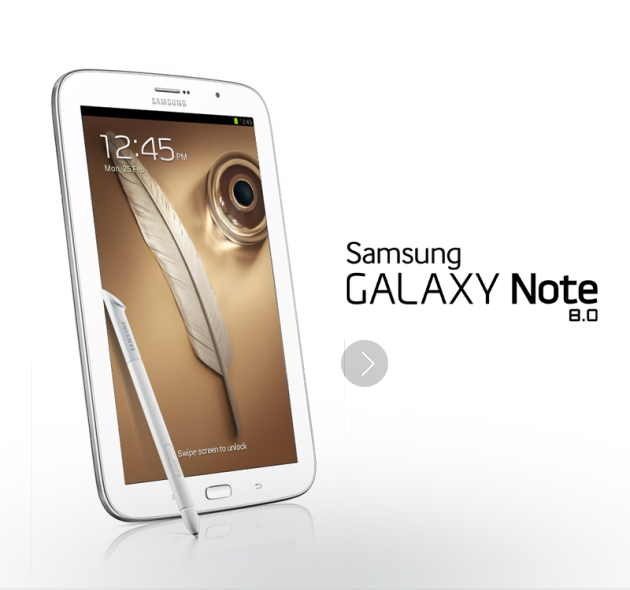 Get the Samsung Galaxy Note 8.0 with the suggested retail price of Php23,990. It will be released in the Philippines on April 13.